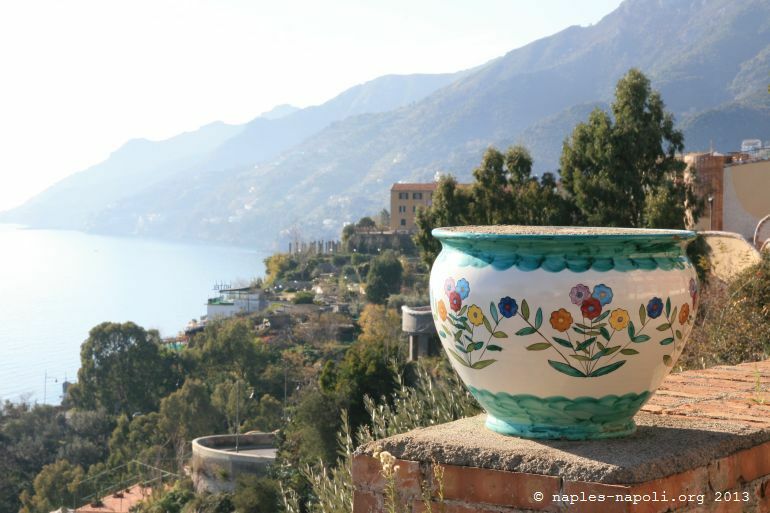 Welcome to the Amalfi Coast. 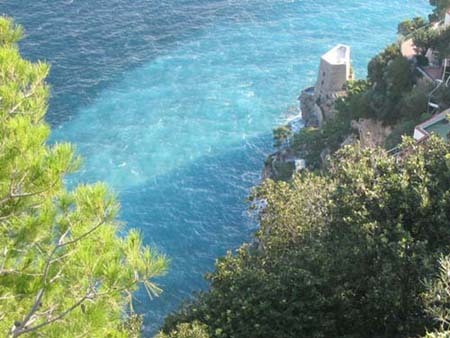 Listed as Unesco’s heritage, this coastline is unique in the Mediterranean with its historic villages between high cliffs, terraced lemon orchards, creeks and millenary history. 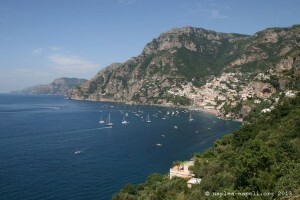 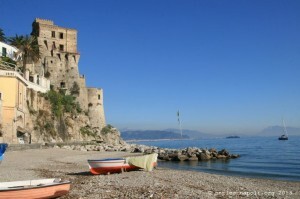 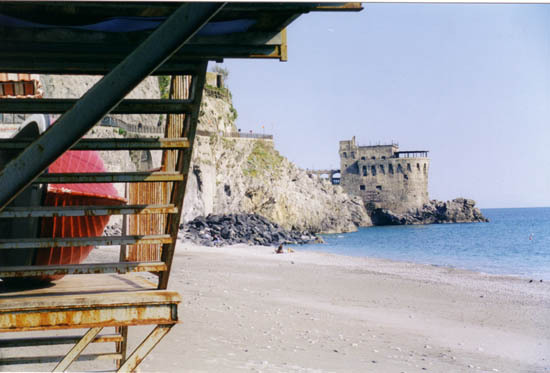 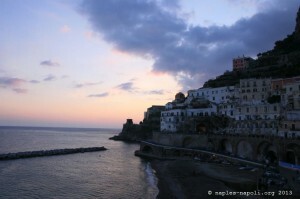 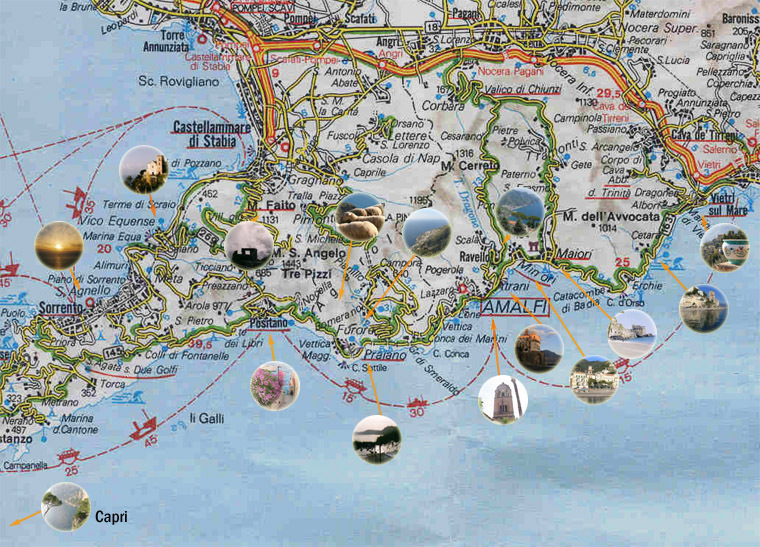 We also suggest you discover the Sorrentine coast, corresponding to the northern coast of the peninsula. 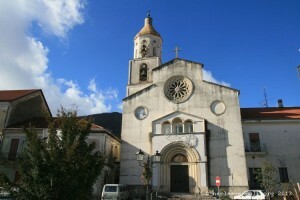 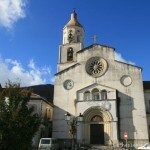 Cetara is a municipality of about 2,400 inhabitants which has always been a fishing village. 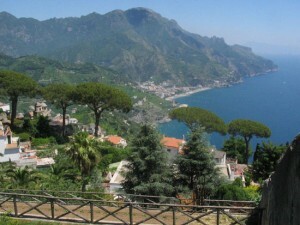 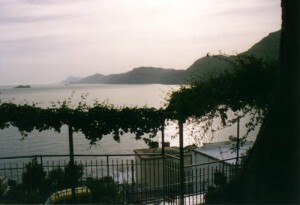 Vietri sul Mare, home to nearly 8300 inhabitants, lies at the beginning of the Amalfi Coast, in the immediate vicinity of the city of Salerno. 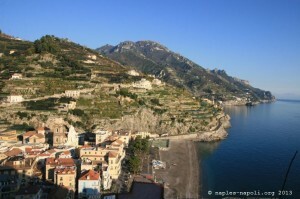 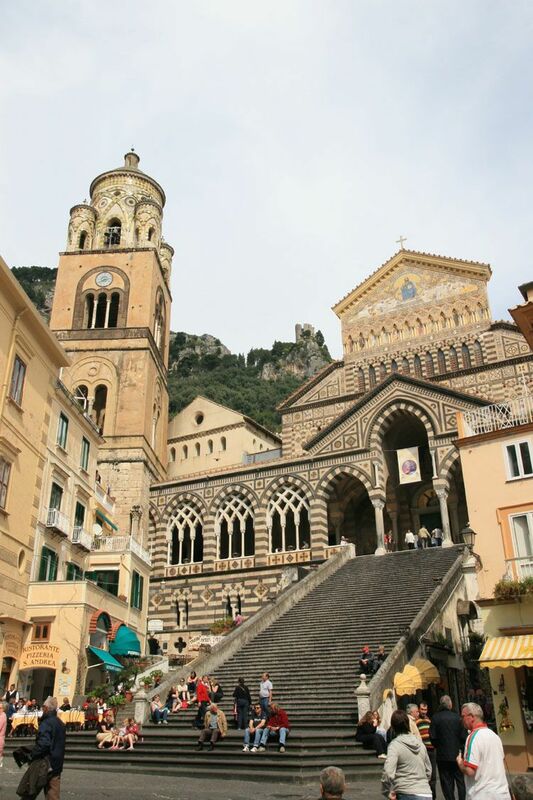 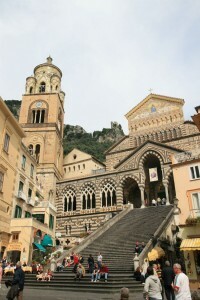 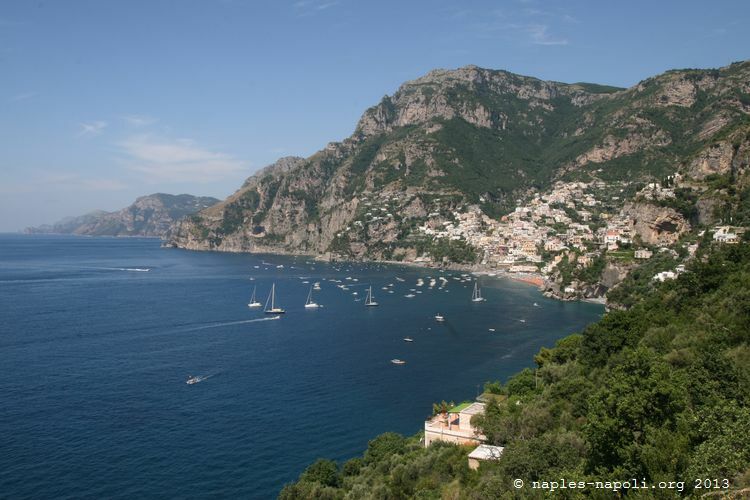 Amalfi is a municipality of about 5,500 inhabitants of the province of Salerno, south of Naples. In the Middle Ages, many towers were built to locate the Saracens, guilty of numerous incursions that endangered the local population.